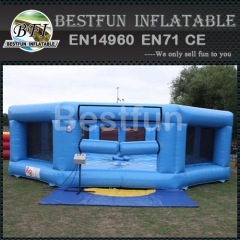 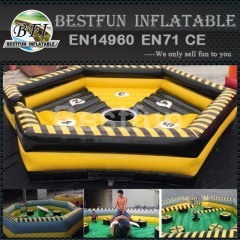 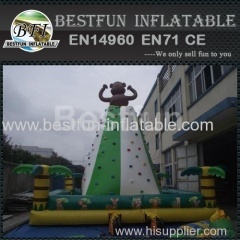 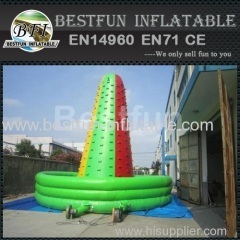 Our Inflatable Sports including inflatable challenge sport games and inflatable interactive games, like obstacle course, inflatable shoot games, football game, bungee run, gladiator game and sumo suits games. 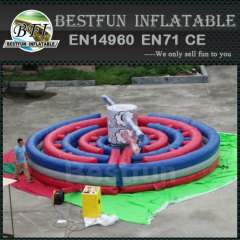 Inflatable Wipeout eliminator Game is a jump the sweeping arm game for up to eight players at a time. 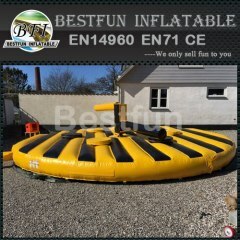 The Sweeper is perfect for all events. 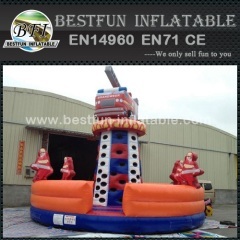 Take this New design inflatable Climbing tower fire truck, our New design inflatable Climbing tower fire truck will add fun to you and your event! 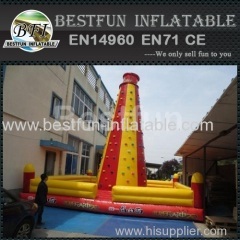 Group of Inflatable Sports has been presented above, want more	Inflatable Sports and Inflatable Sports for adult and kids, Please Contact Us.